Americans collectively eat 328.5 billion meals each year (~300,000,000 Americans * ~< 3 meals / day * 365 days / year). 65.5 billion (~300,000,000 Americans * 4.2 commercially prepared meals / week * 52 weeks / year) of those meals are commercially prepared at restaurants. The advent of the mobile-first, on-demand, office-lunch, and work-from-home cultures is quickly shifting consumers to eat these commercially prepared meals off-premise instead of at restaurants. 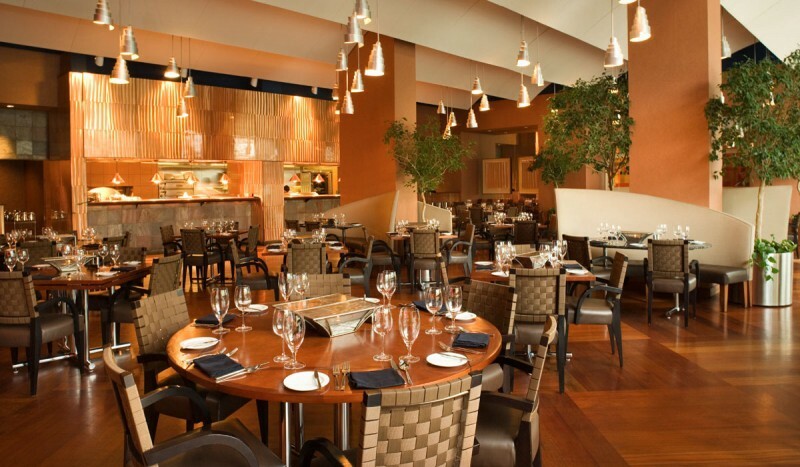 Restaurant seating areas are becoming underutilized as consumers are increasingly eating off-premise. Delivery apps such as GrubHub, UberEats, and DoorDash have been proliferating over the last decade and are not expected to stop anytime soon. Domestic delivery revenue is expected to grow at an annual compound rate of 6%, to $24.4B by 2023, up from $20.0B in 2018. Globally the the industry is expected grow at a 20% CAGR to $365B by $2030, up from $35Bn in 2018 . Restaurants welcomed the incremental business initially brought in by the delivery platforms. The utilization bottleneck at restaurants historically tended to be their on-premise staff and seating area. With digital delivery and pickup options, restaurants were able to reach new customer and increase the utilization of their kitchens even when their on-premise dining resources were at capacity. Thus, many of them were happy to pay the 20–30% commission that the delivery platforms charged for the incremental revenue they were receiving. Similarly, restaurants have been embracing corporate catering over the last few years as mid to large sized companies are increasingly offering free food in the office as an employment perk. Thus, the number of corporate catering platforms connecting restaurants to employers such as Cater2.me, EZCater, Fooda, Platterz, and ZeroCater has been surging. The global on-demand catering software market is expected to grow at a 15% CAGR from 2019 to 2026 . Restaurants are receiving additional revenue created by these large pre-planned catering orders that are prepared and sent for delivery before peak lunch hours, a period when their kitchens have historically been underutilized. While delivery and catering platforms were initially drivers of incremental revenue, they are now becoming drivers of cannibalization. As more customers eat off-premise, fewer seats at restaurants are being filled. We are now seeing a number of different startups trying to increase the utilization of restaurant’s on-premise dining real estate. Spacious transforms restaurants into co-working spaces during their off-peak hours. Feastfox is dynamically pricing restaurant menu items in order to incentivize reservations at off-peak hours. WeGoDine enables customers to more easily reserve private dining rooms, possibly the most underutilized but most lucrative areas in restaurants. The success of these companies in using software to increase restaurant seating area utilization remains to be determined. As consumers these seating areas become more less important for for consuming meals, it might make sense to get rid of them entirely. More on this coming in Part 2: “The End of Brick-n-Mortar?”.